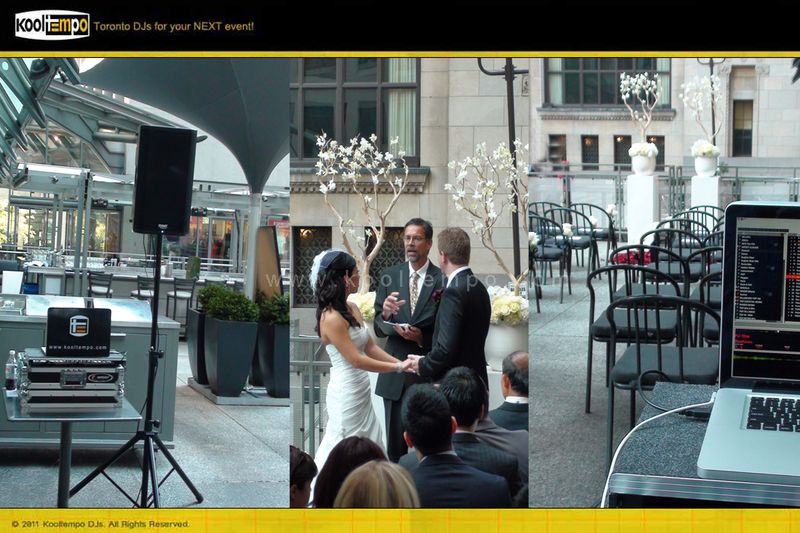 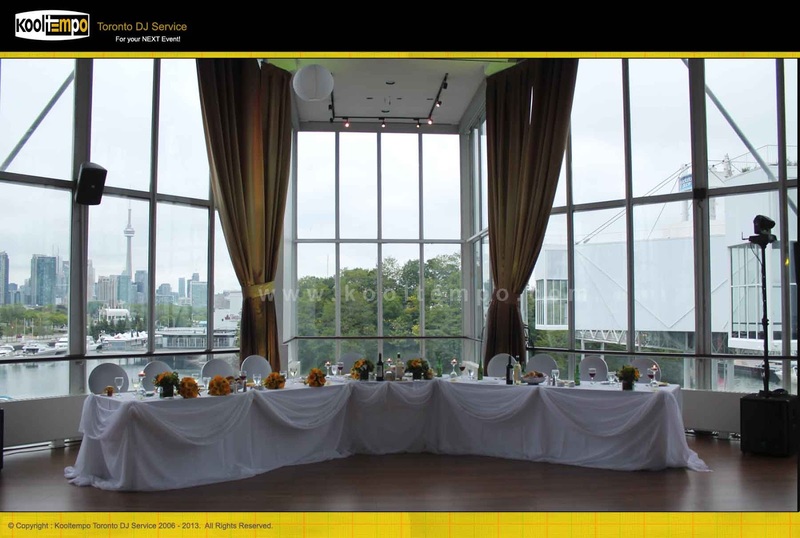 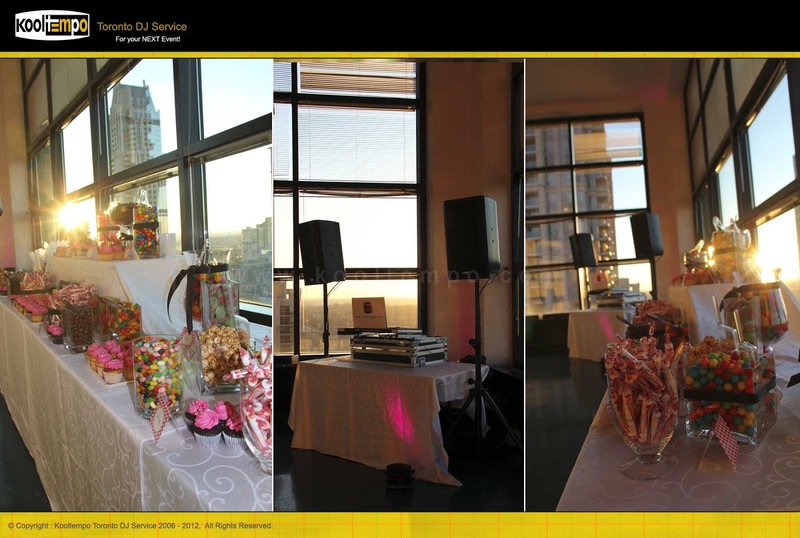 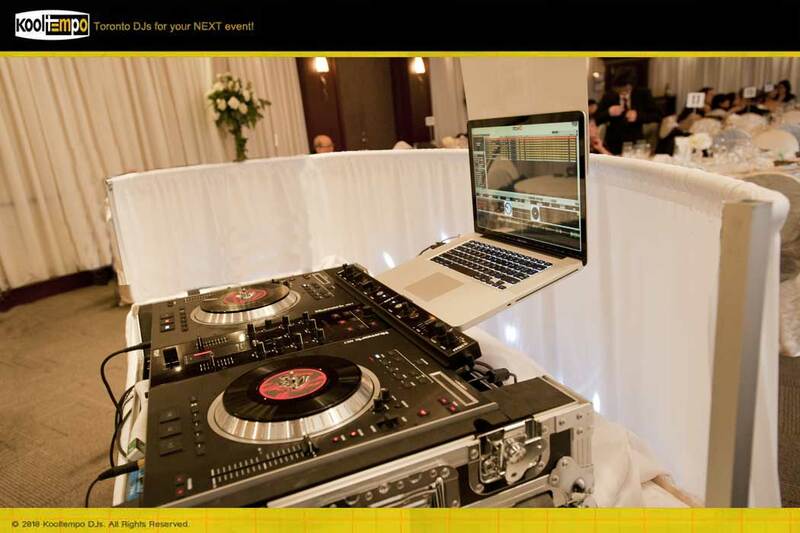 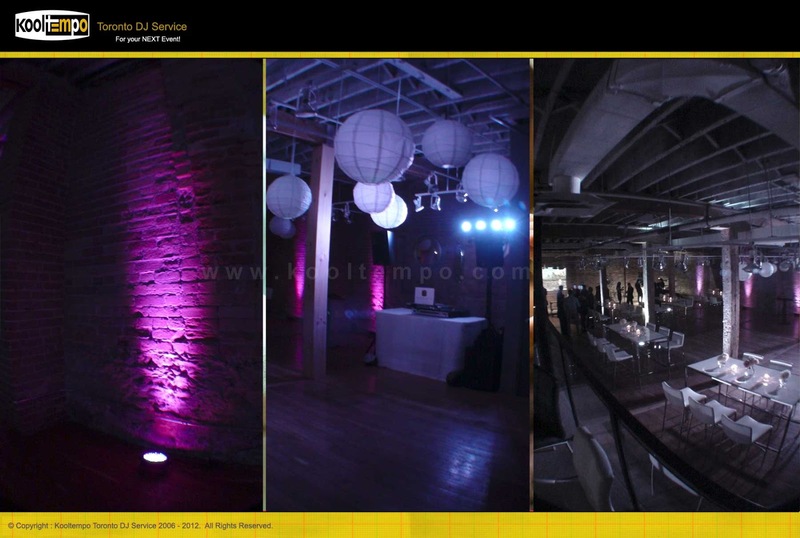 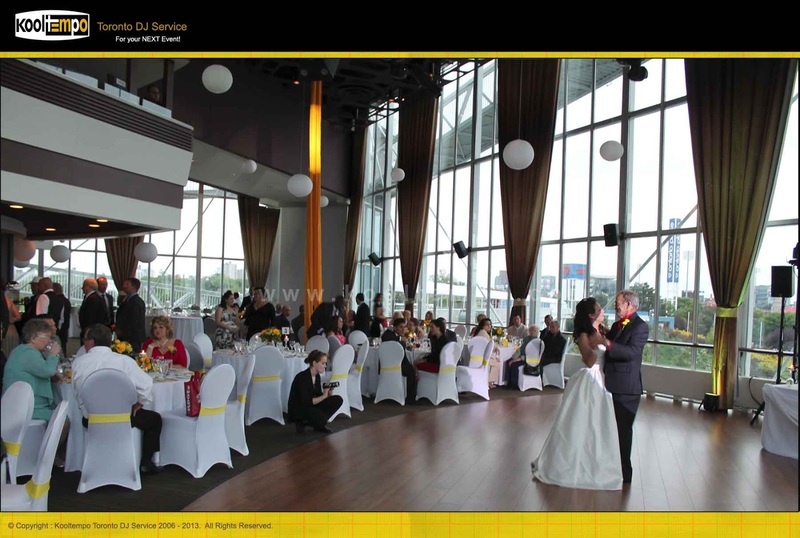 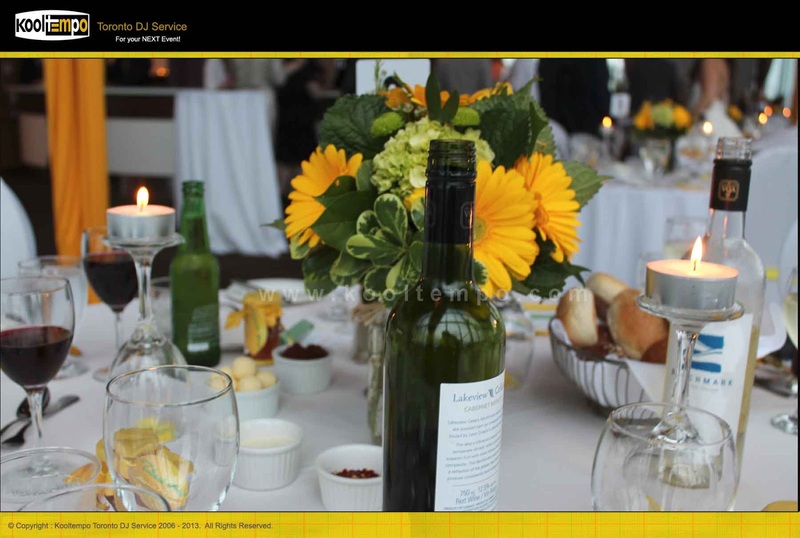 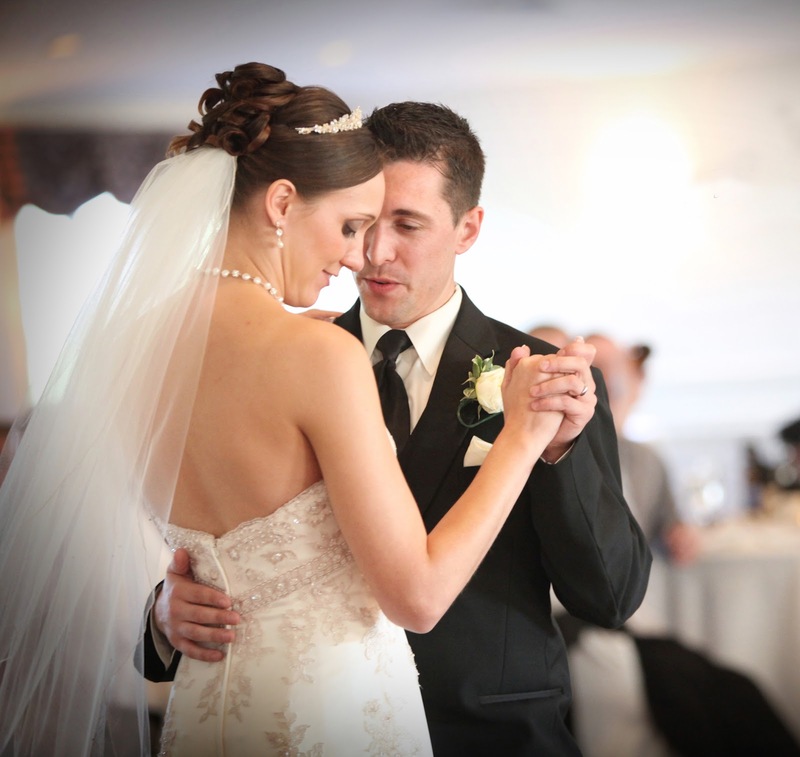 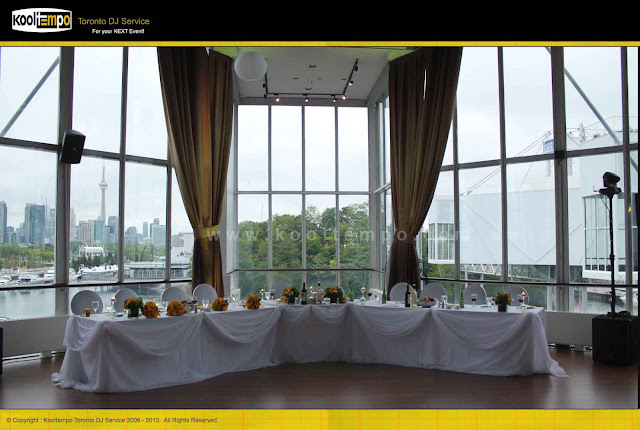 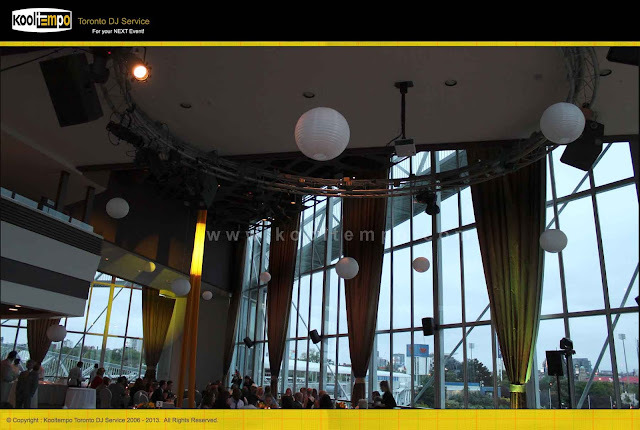 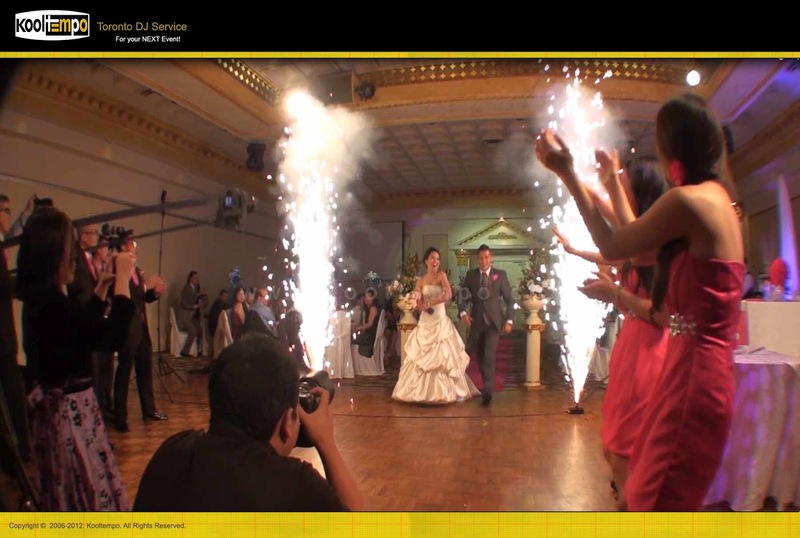 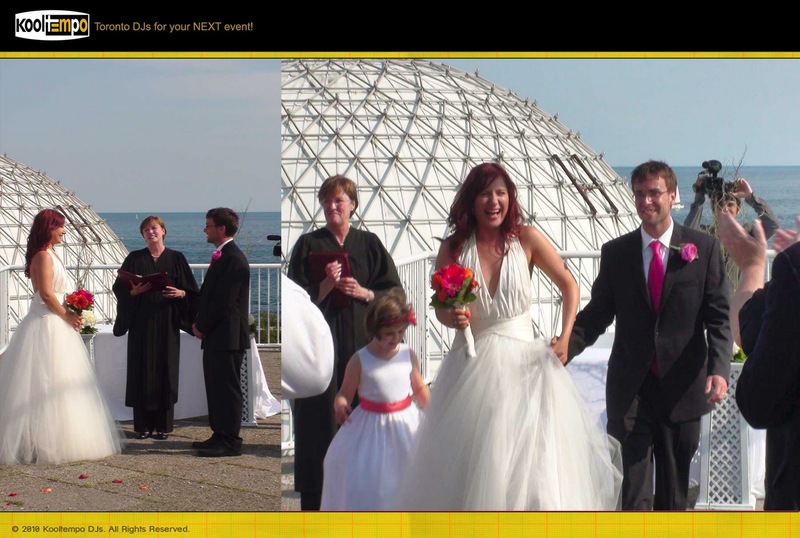 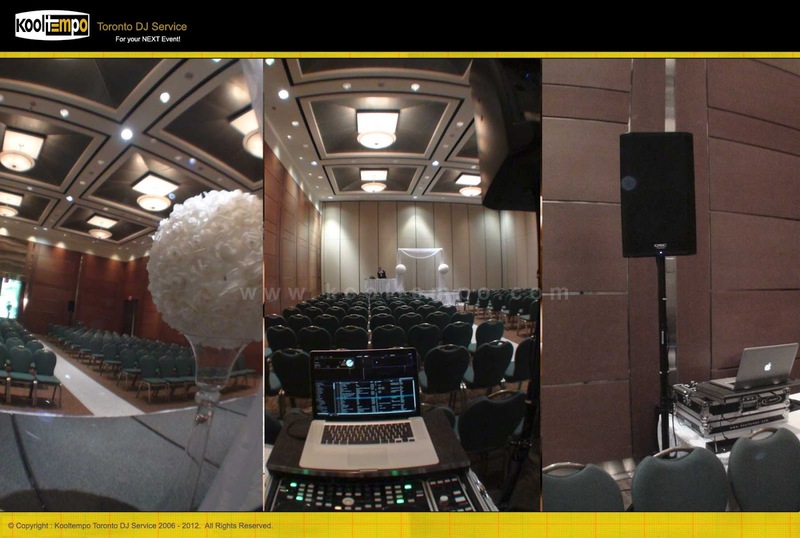 Checkout of this recent Wedding we managed at the Atlantis Pavilions in Toronto. 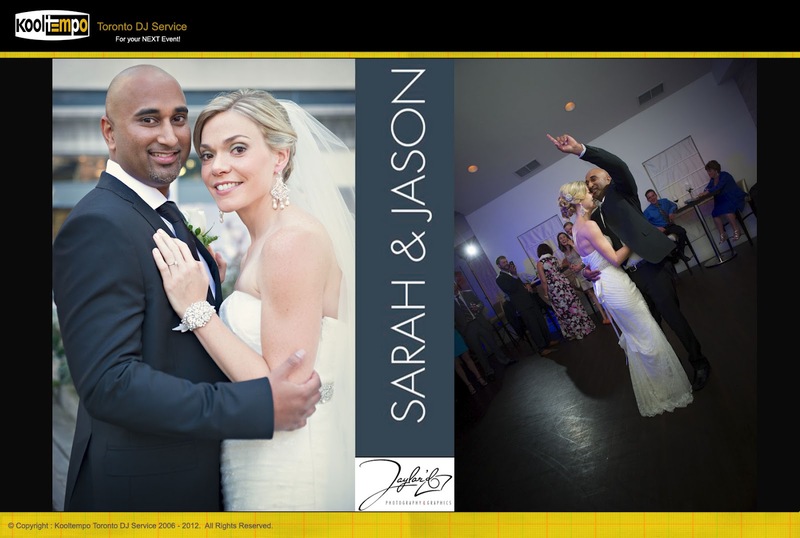 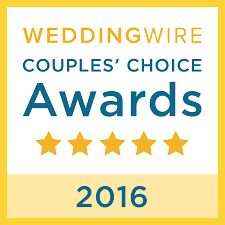 There were approximately 200 guests at this Wedding and the highlight of the event was the Aerialist performance. 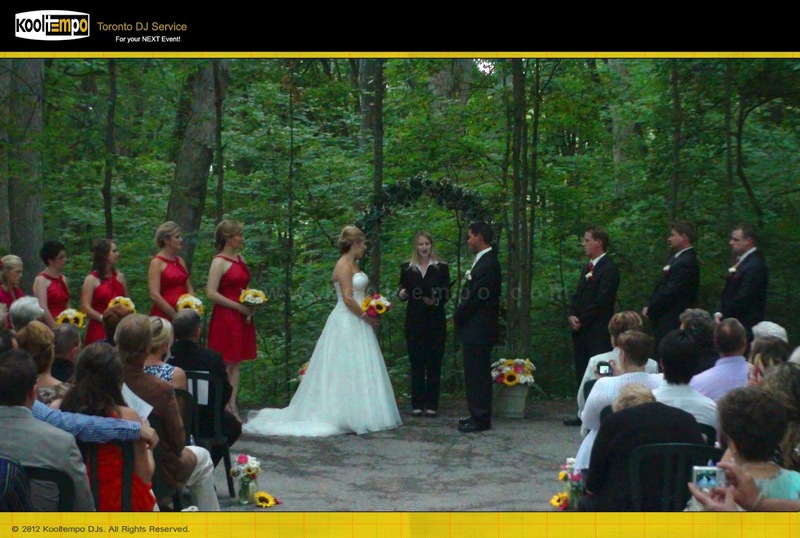 More details of this Wedding is at he bottom of the post.